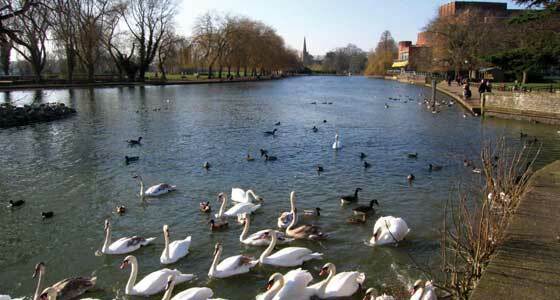 A brilliant destination for city lovers and countrysiders alike, the United Kingdom has a diverse range of attractions and activities to offer travellers. 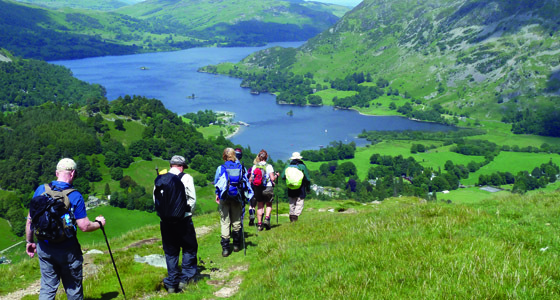 Self guided walks, guided walks, day walks, multi-day treks, long distance walks and mountaineering opportunities abound, as do ideal cycling routes through pretty English countryside. 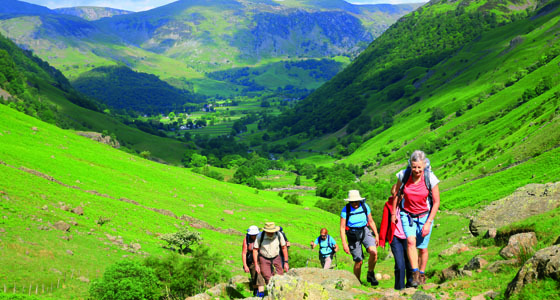 Sherpa Expeditions are proud to present over 20 years of walking & cycling holidays through the countryside of England, Scotland and Wales. 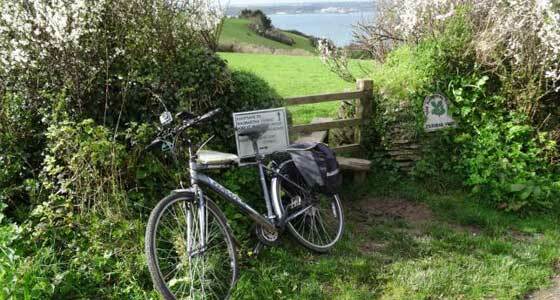 Our United Kingsom self guided and guided walking and cycling holidays offer an eclectic mix of rocky coastline, rolling hillsides and craggy mountains. 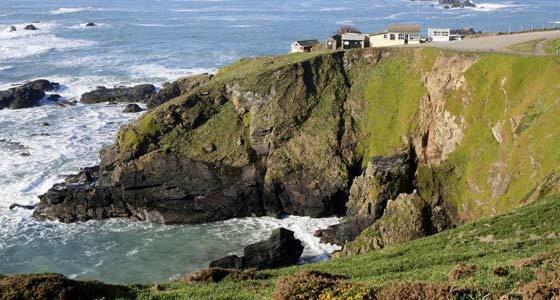 Our aim is to include all the elements that make up this green isle, including the opportunity to visit ancient castles, country gardens, sample a typical cream tea, relax over a pint of ale, and lunch on an armful of fish 'n' chips wrapped in paper! 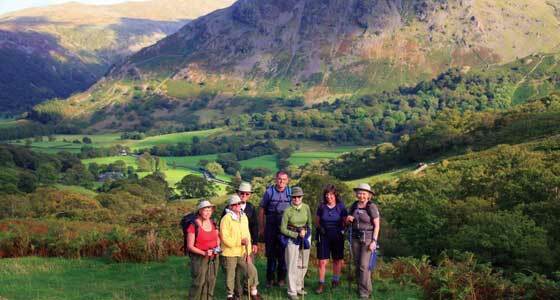 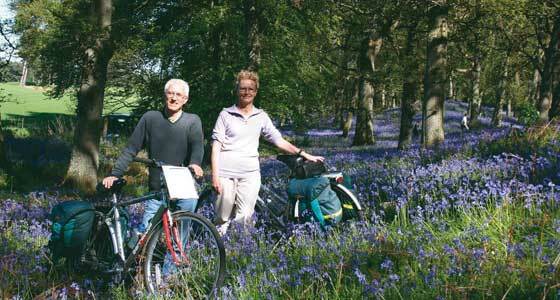 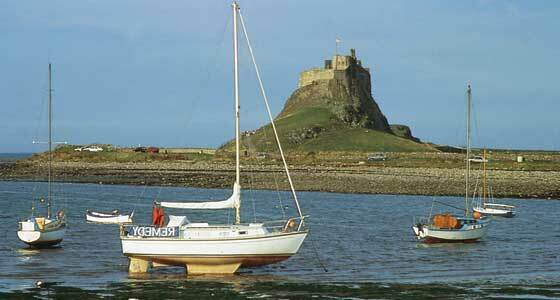 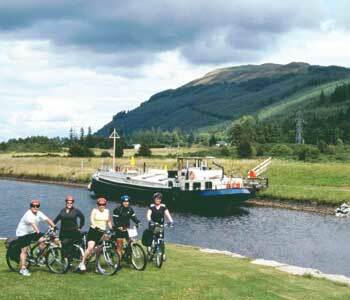 The UK is a great place for walking and cycling holidays at any time of year. 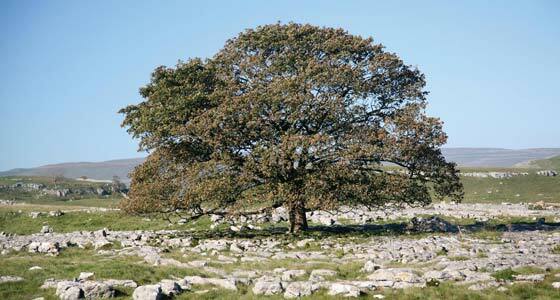 With a relatively mild climate, the coldest and wettest months are November to February. 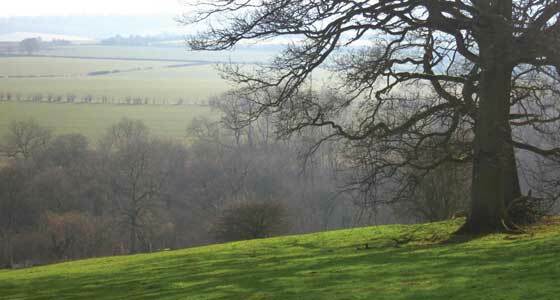 Also - perhaps more importantly the days are much shorter. 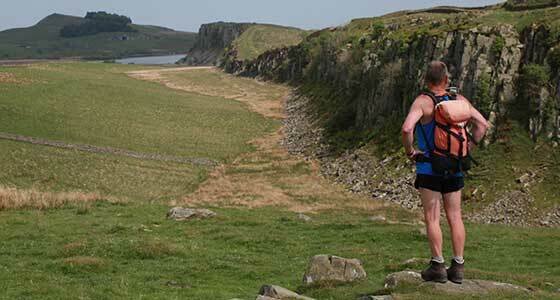 In March and October there's more daylight but temperatures are still cool. 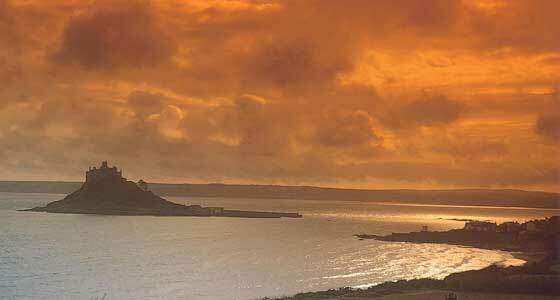 April to September are the warmer, drier months. 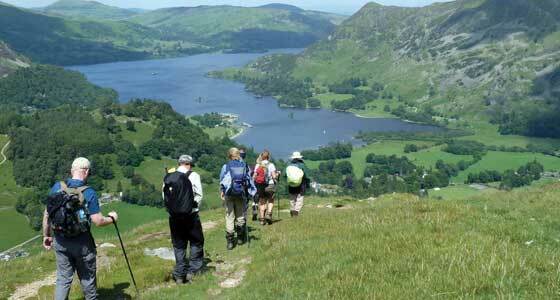 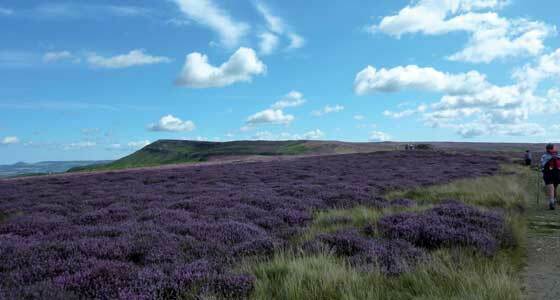 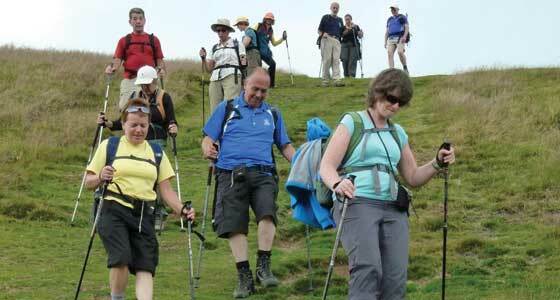 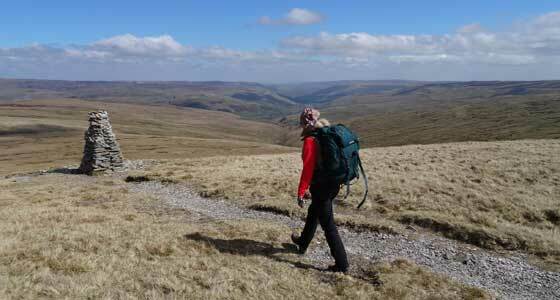 Quintessential English hill walking covering the Lake District, North York Moors and Pennines. 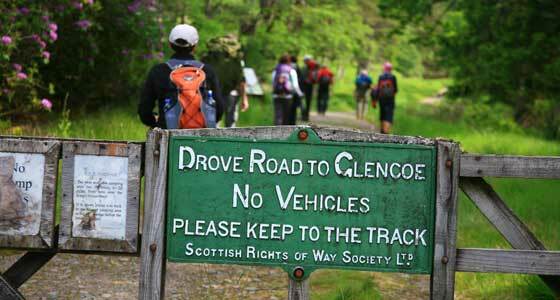 Guided & self guided options available. 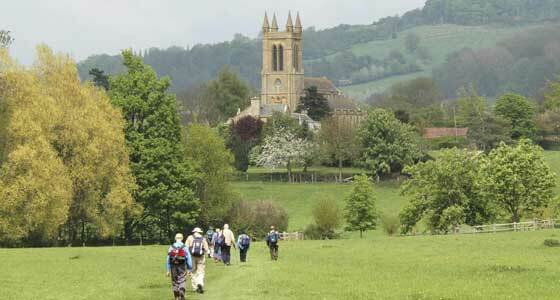 On foot or bike, the Cotswolds landscape is an entrancing mixture of parkland and ancient villages. 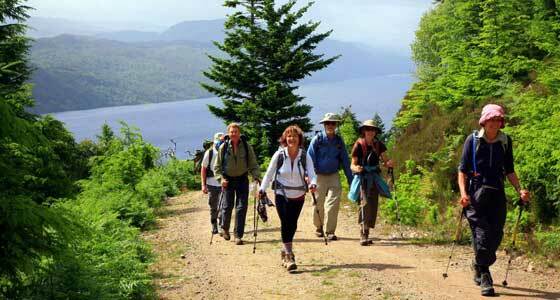 One of Scotland's finest walks though the heart of the magnificent Highlands from Fort William to Inverness. 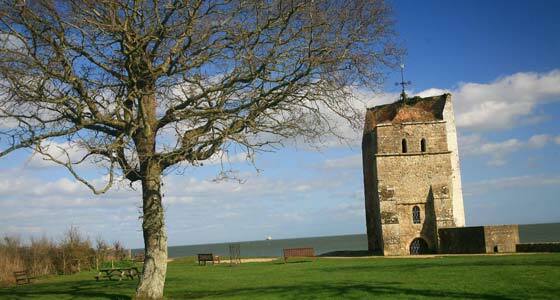 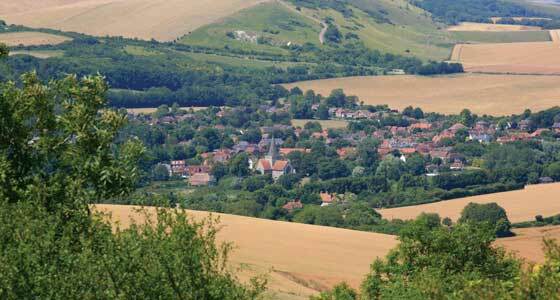 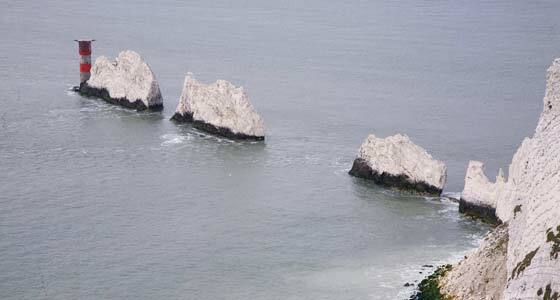 Enjoy a rich varied landscape of rolling hills, coves, forts and villages as you walk the Dorset Coast. 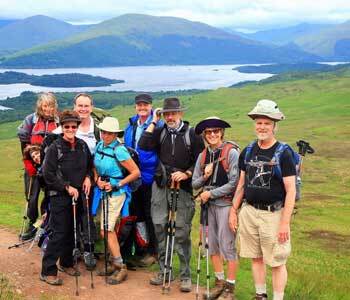 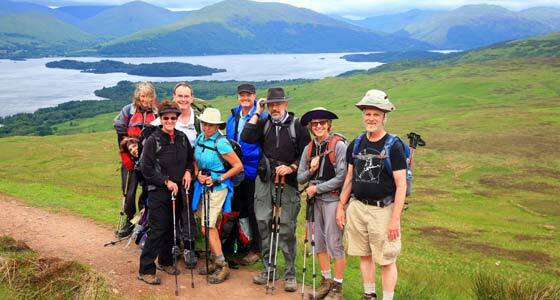 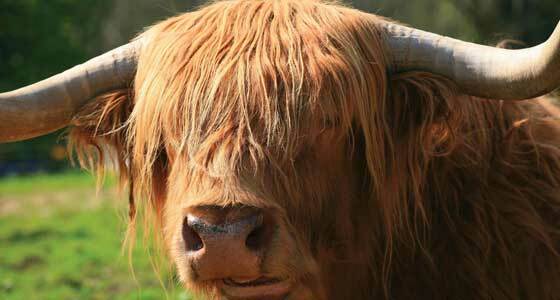 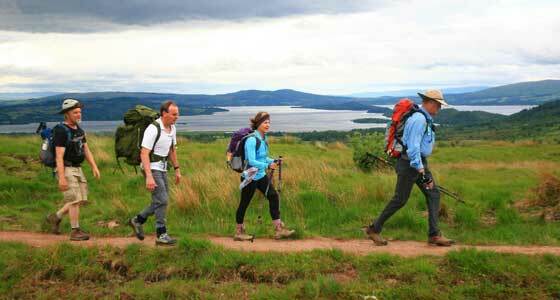 An iconic walk to discover the stunning Scottish Highlands from Loch Lomond to Ben Nevis. 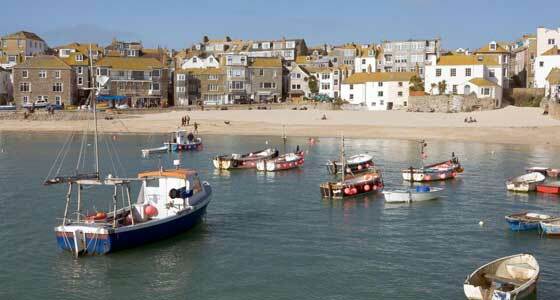 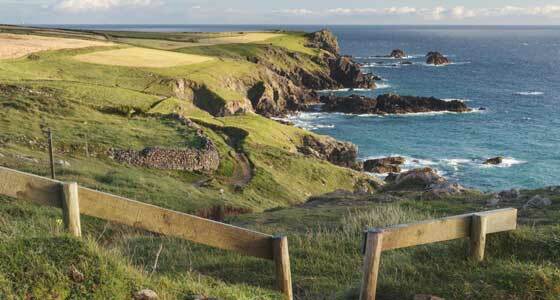 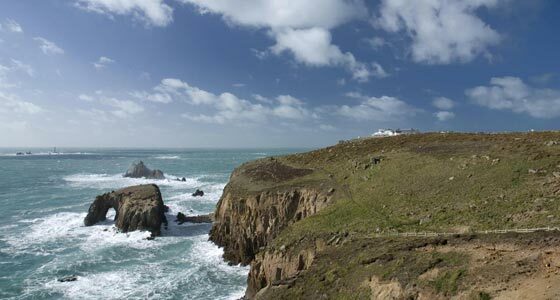 Follow the rugged Cornish Coastal Path along the South West Coast Path of England. 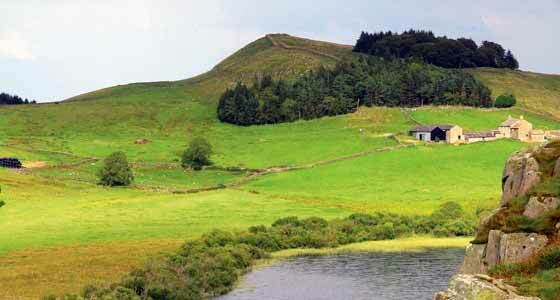 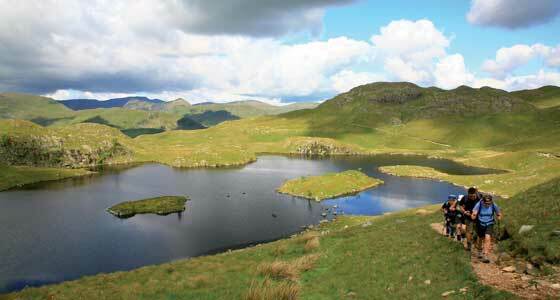 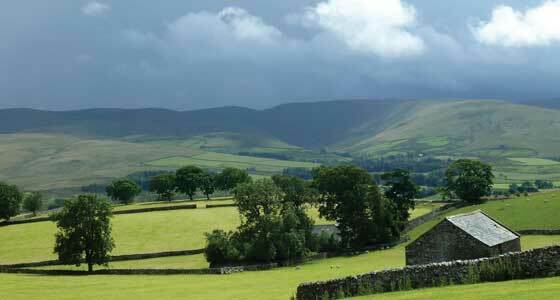 Walk across the Yorkshire Dales to the Lake District National Park via picturesque villages and hamlets. 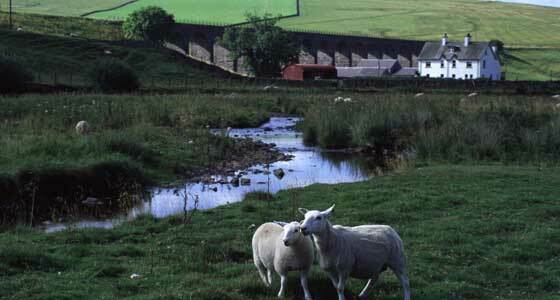 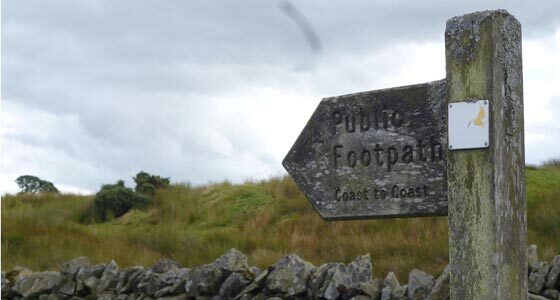 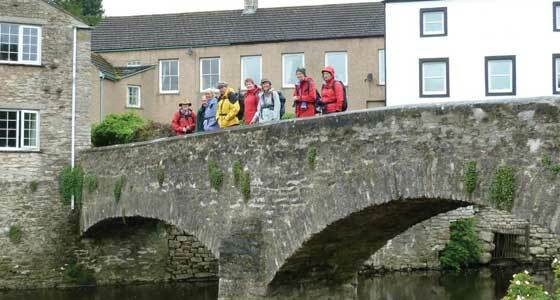 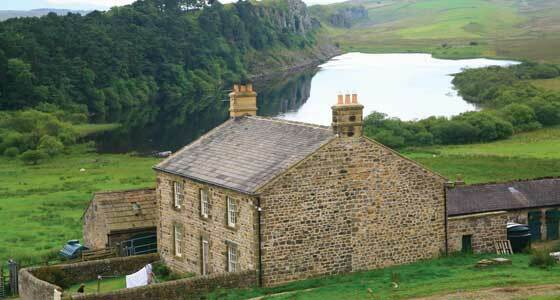 A walk designed to take in some of the Yorkshire Dales' countryside beloved by James Herriot. 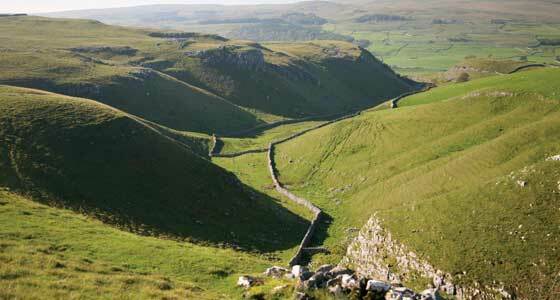 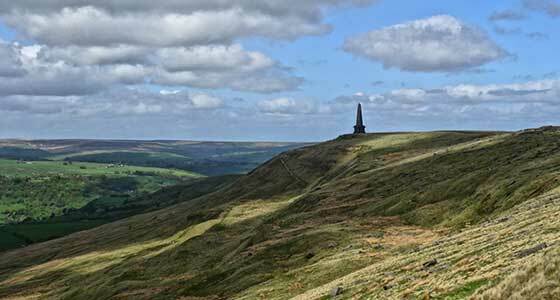 The challenging Pennine Way, along the spine of northern England and Southern Scotland, is one Britain's classic walks.